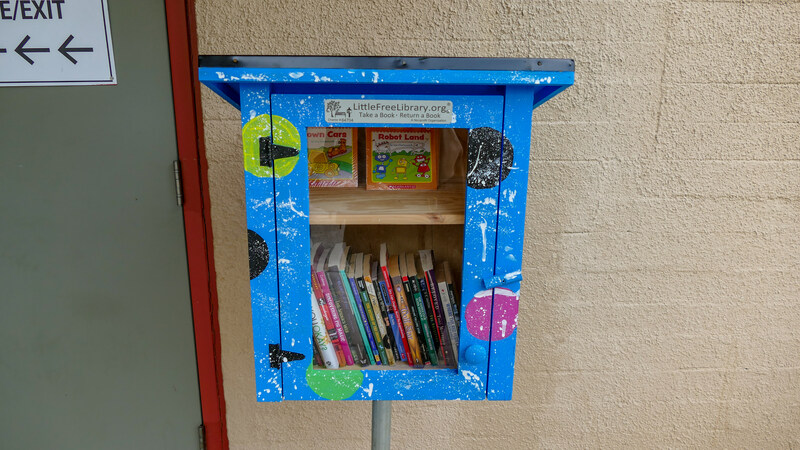 Help a child with their reading by donating unwanted school age and appropriate books of all genres to the city’s Little Free Libraries (LFL) program. The LFL are located at the city’s most popular community and recreation centers. The concept behind the LFL is exactly as it sounds - bring a book, take a book. Read it and return it, or read it and cherish it forever. The LFL is a joint project between Agnes Ingram and Alycia Severson, instructors at Seabreeze High School, with funding provided by a grant from the Futures Foundation of Volusia County. The LFL were built with help from Seabreeze’s Construction Department headed by Ray Grimmard, local carpenter John F. Eaton and materials provided by local Motorcycle Club and Daytona Beach Sunchasers. The LFLs are located at the Midtown Cultural and Educational Center, the Dickerson Center and the Yvonne Scarlett-Golden Center. If you want to donate books, please contact Vincent Terry at 386-671-5830. Do you want to know which Daytona Beach properties were cited with code violations?